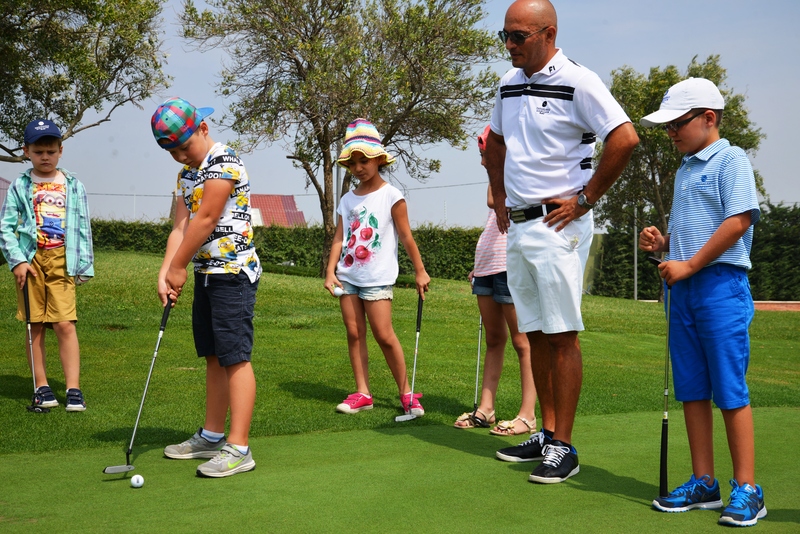 Junior Welcome to golf clinic is a great opportunity for the group of kids to enjoy their first experience in golf. Kids will be introduced to fundamentals required to play golf with a fun learning concept covering long and short game golf tuition. Our coaches will introduce them to such basics of golf as grip, posture, stance, golf swing and putting shots. SNAG equipment will be used for small kids to enhance the learning experience. 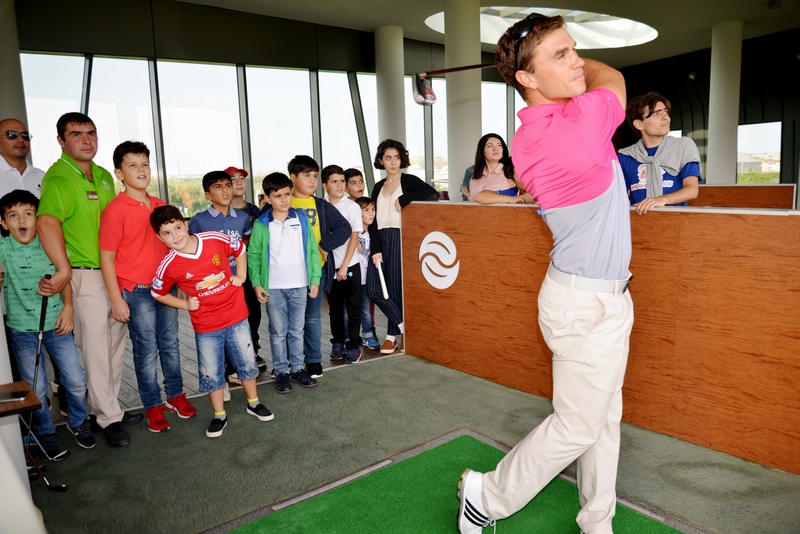 At the end of golf clinic all participants will be awarded with the “Welcome to golf” certificates. Start to play golf with us at Dreamland! Please contact academy@dreamlandgolfclub.com or dina.sotnikova@dreamlandgolfclub.com for more information. Estonian group- “Golf Life Travel”! Be a part of an amazing Day!